Always wanted to go to Venice? 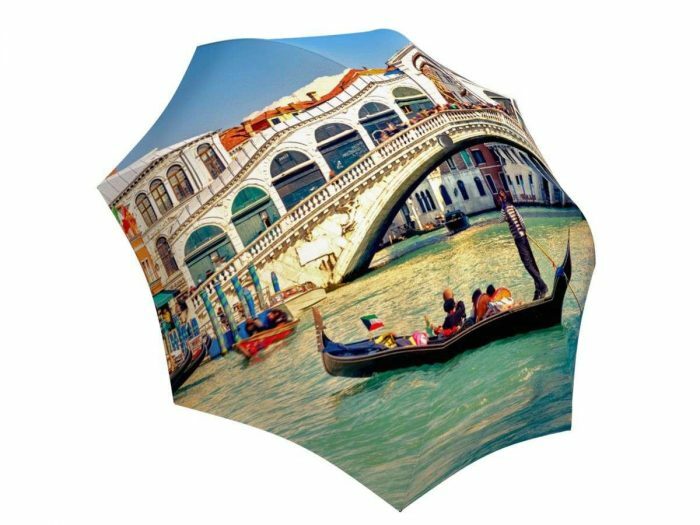 This extraordinary travel umbrella design of the Grand Canal is sure to have you feeling romantic (or hungry for some pasta), as if you were really there. Want to take your partner to Venice with you? 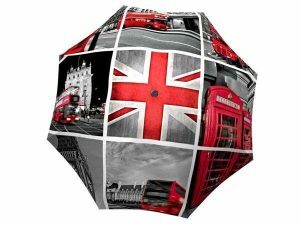 A straight umbrella with our especially large cover is the choice for you. 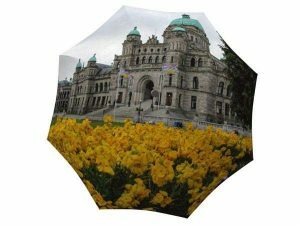 Walk the rainy streets together with the scenic view above you and save on the flight! Out of the many gorgeous Italian cities, Venice is one of Italy’s top destinations. 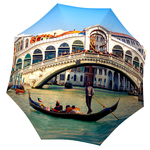 This custom umbrella is great to gift to a travel enthusiast or to buy as a souvenir for your friends and family who have always dreamed of going to Venice. 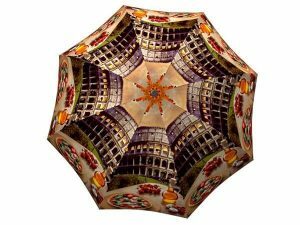 This beautiful umbrella will also be the best romantic present as you gift a holiday in Venice to a special person in your life. Your loved one will always be able to bask in the romantic gondola rides and the stunning Venice scenery while out on a stroll or doing errands. 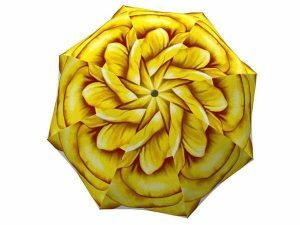 The well-built fiberglass design and strong waterproof fabric will make this umbrella last for a long time, making it possible to enjoy these stunning views of Italy for years to come.